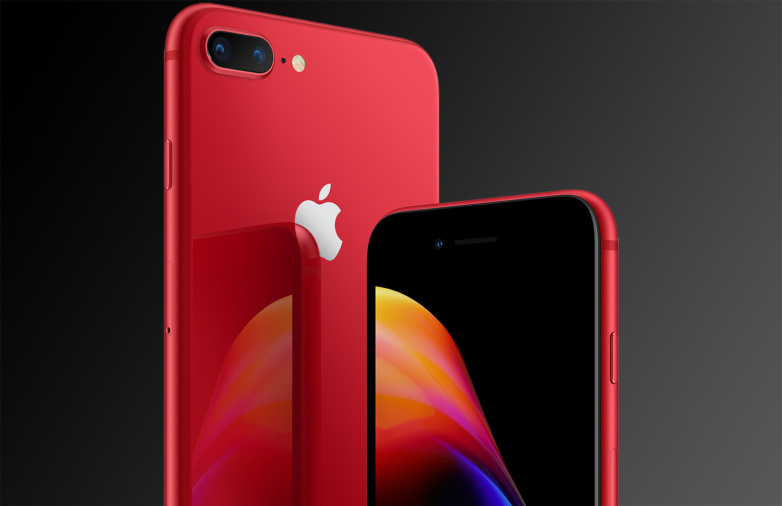 It does not seem long since the last iPhone was launched that rumors started to spread even though the 2018 one is soon to be released to the public. Now though, to bring you everything we know so far about the 2018 iPhone, it is time to gather up all of the rumors, leaks, and gossips. 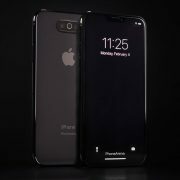 The analyst Ming-Chi Kuo says that we should expect to see 3 different iPhones with 3 different screen sizes and prices and they will all share a similar design as iPhone X. The sizes are expected to be 5.8’’, 6.1’’ and 6.8’’ at prices from 700$ to 800$. 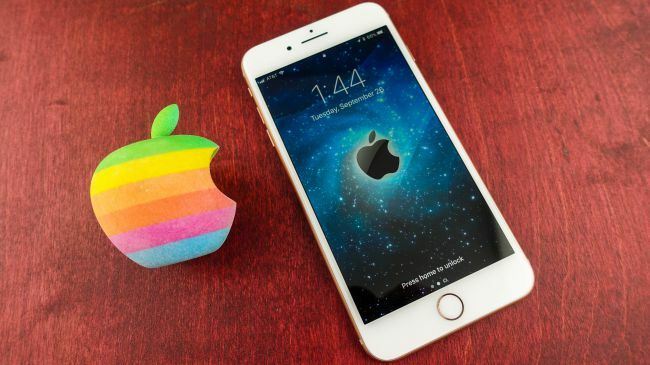 No one knows for sure how this iPhone will be called as in 2017 Apple launched the iPhone 8 and iPhone X (pronounced ten), skipping nine. Will the new phone be called the iPhone X 2, or the iPhone XL, pronounced eleven? Since it is reportedly ending production of the original, will Apple stick with the iPhone X name, rather than continue to offer it at a lower price? For now, we’ll just have to wait and see. Offering only a black front with either a space gray or white back, Apple took a monochrome approach to the iPhone X. 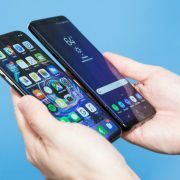 According to Kuo, this could change for the next model, who stated in early June that the 6.1-inch model will be offered in gray, white, blue, red and orange. Kuo also believes the larger model will be sold in black and white (as the X is today), as well as a new shade of gold. Will the camera be updated? 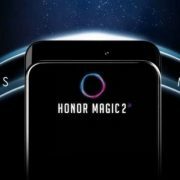 The 6.5-inch model will get a triple-lens rear camera like that of the Huawei P20 Pro, a report from the Economic Daily News of Taiwan (translated by MacRumors) claims. However, the authenticity of this rumor is hard to verify for now as other publications have claimed this feature will be coming to an iPhone in 2019. We can assume though that Apple will offer an improved camera on the 5.8-inch and 6.5-inch iPhones, and the latter may even get treated to further enhancement, as Apple does with the iPhone 8 Plus. When should we put apart some money? 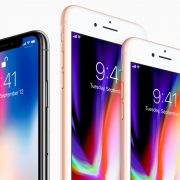 Apple will reveal the new iPhones at an event in September, which makes perfect sense as this would be one year on from the launch of the iPhone 8 and X, believes Kuo. What is to be Expected from the New iPhones at Apple’s ‘Gather round’ Event?